Fairewinds essay Writing the Nuclear Meltdown Playbook in 2015 ** inserted below: please read!! People today who are familiar with social media think that TMI means “Too Much Information”. But to me, and anyone listening to the news in 1979, TMI will always represent the disaster at Three Mile Island, when the public received too little information, not too much. 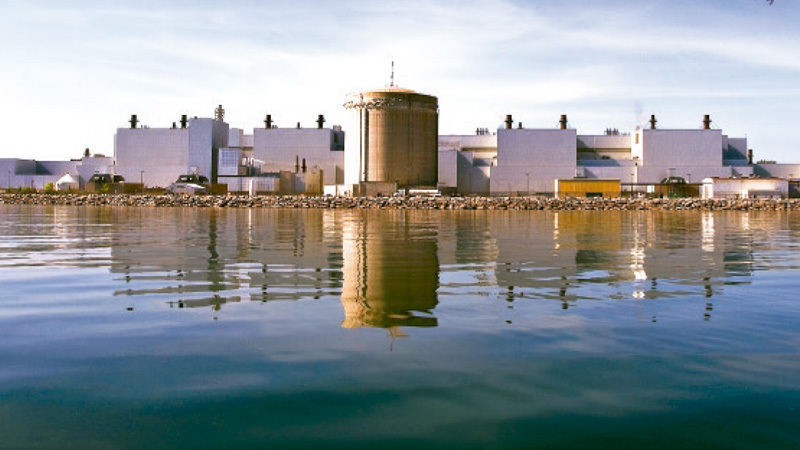 At the time of the nuclear disaster at TMI, there were plans to build more than 200 nuclear plants in the US, with some projections topping 1,000. Today, less than 100 nuclear plants are operating in the US. During the 1970’s, the total amount invested in those early plants easily exceeded one trillion dollars. If the public became fearful of nuclear power, then the nuclear industry, investors, and banks that had loaned money would face huge losses, so the nuclear industry and nuclear regulators tried desperately to minimize the significance of what was happening at the crippled reactor. Make it appear that “authorities” have the situation under control. Delay any evacuation orders for as long as possible. Claim radiation releases are much lower than they actually are. Claim radiation exposures are acceptable and that no one will die. And lastly, minimize conflicting information given to the press through paid off experts. The formula for damage control at TMI was designed by the nuclear industry composed a one size fits all “playbook” the industry has followed for all nuclear catastrophes since TMI. Comments made during the triple meltdown at Fukushima Daiichi by utility owner Tokyo Electric could easily mimic those made at Chernobyl and TMI! When Maggie and I saw these old tricks being played again at Fukushima Daiichi, we dedicated ourselves to ensuring that the public has an accessible resource on which to rely that provides accurate information, and thus the Fairewinds videos were born. In this video posted to commemorate the TMI disaster, I discuss the pattern of denial regarding nuclear power plant failures and meltdowns, not just for TMI but also for Chernobyl and Fukushima Daiichi as well. We at Fairewinds Energy Education hope you will watch it and think about sharing the true facts with others.